Tucked in at the end of this week’s gigs picks was an artist who we hadn’t written about before on the blog. Champione are playing a late gig at Sticky Mike’s to support the launch of their new EP which came out yesterday. The Home EP features an incredibly generous eight tracks of Electro House. Opener MshMshMsh has a fizzy, effervescent introduction, before bubbling into a French House banger. The next couple of tracks, Unicorns and Bear vs Bear, follow suit with a ravey electro house that would sit nicely alongside MSTRKRFTS finest. The View brings female vocals into the equation, sounding a bit like Katy B produced by Justice. Things go a bit dubstep on title track Home, which features vocals by Danny McGurn, and The End uses elements from each of the preceding five tracks to make something new. The EP also has two remixes of The View by Burenze and Dirty Purity. 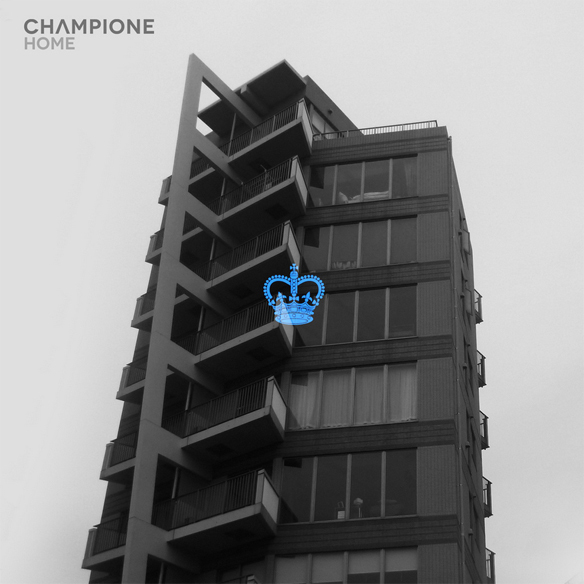 Home is available through iTunes and Champione’s Bandcamp page, and the launch night is at Sticky Mike’s from 11pm-3am on Saturday night.